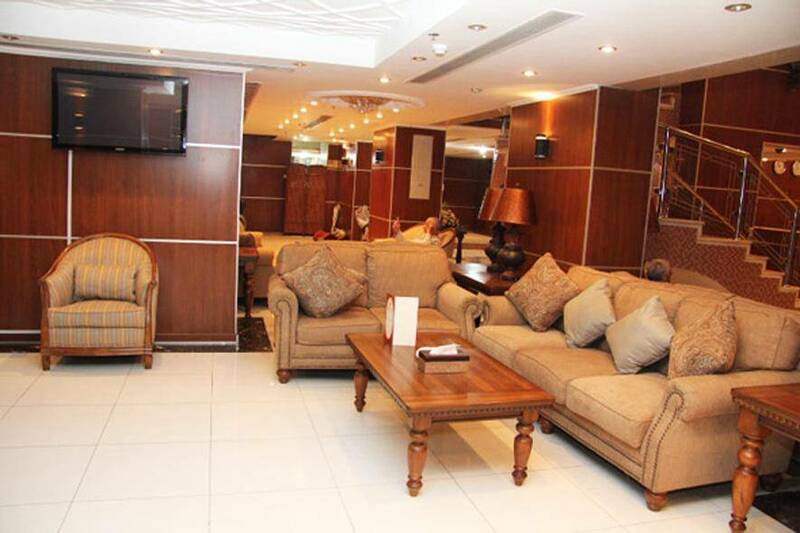 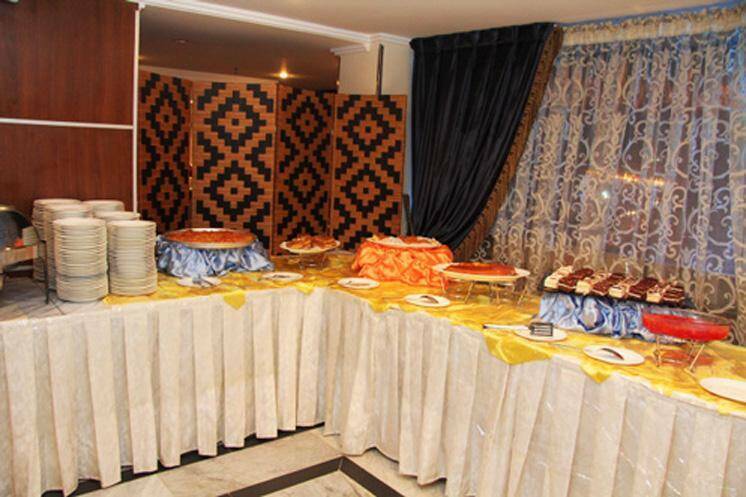 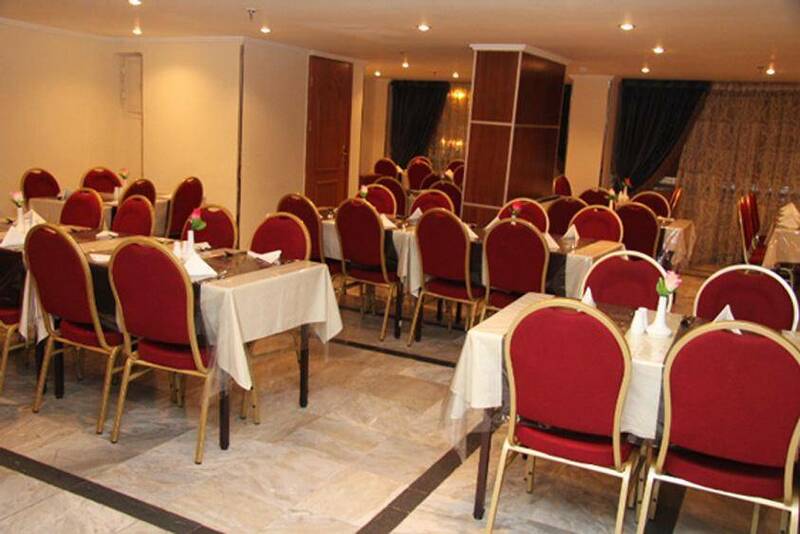 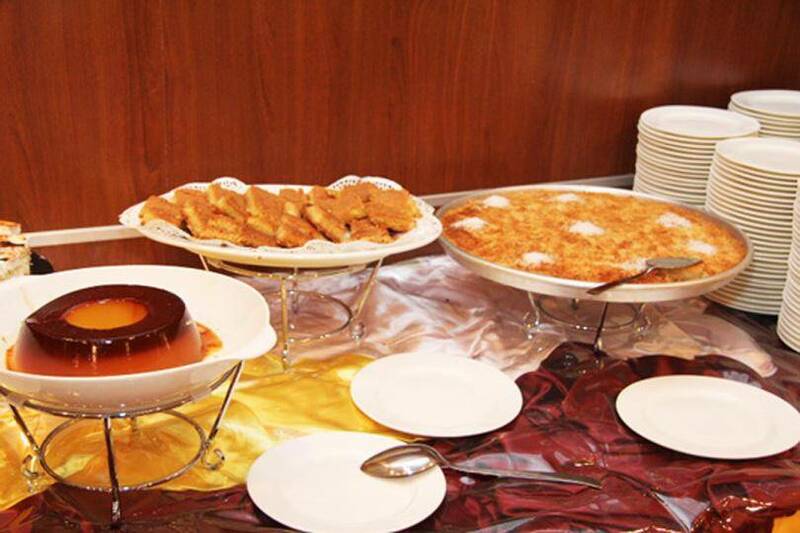 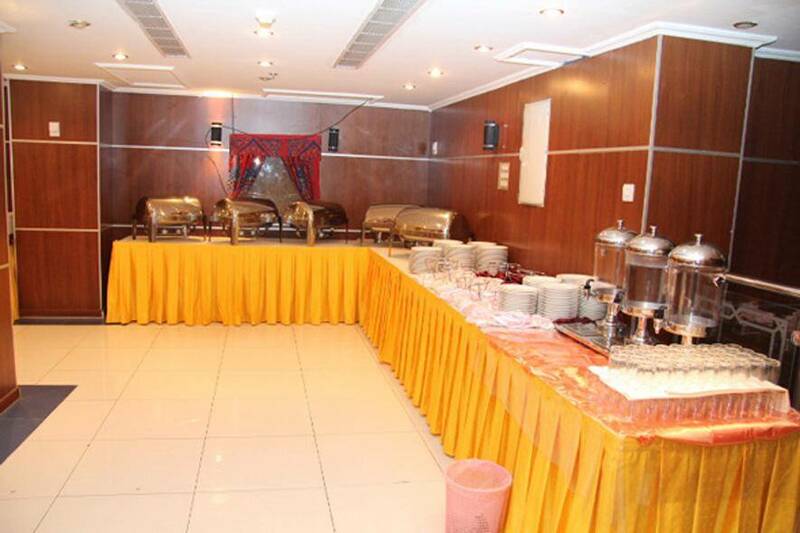 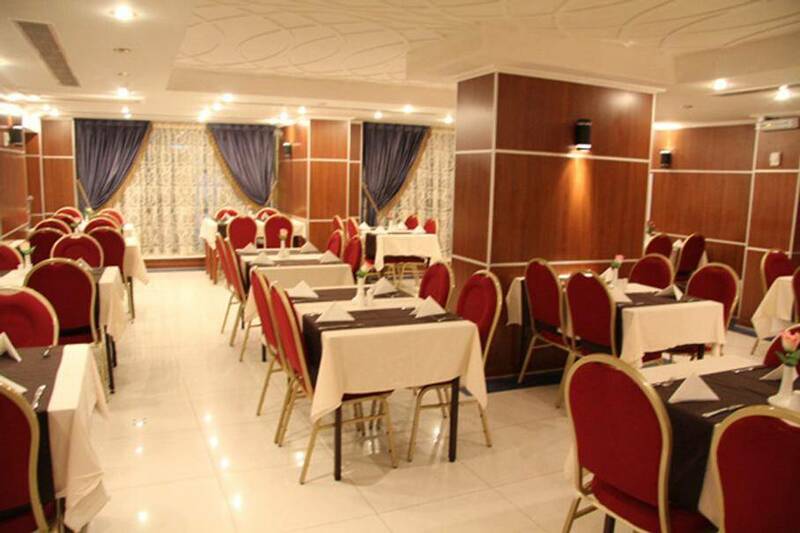 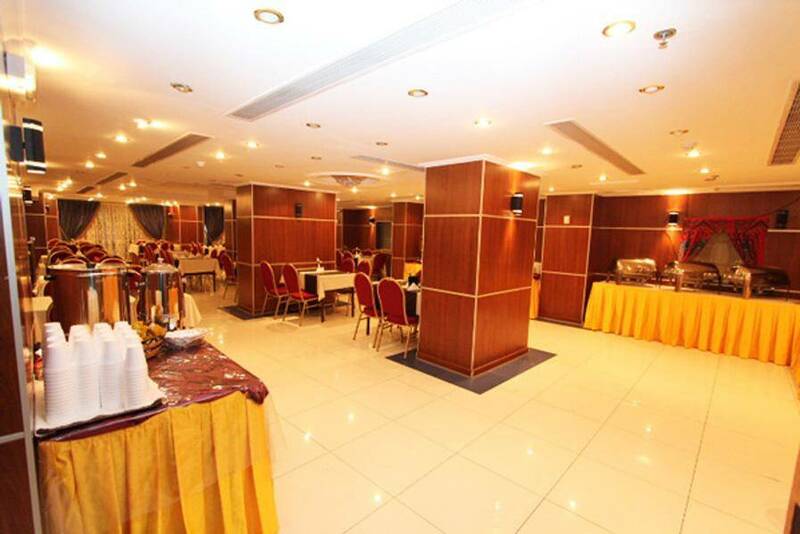 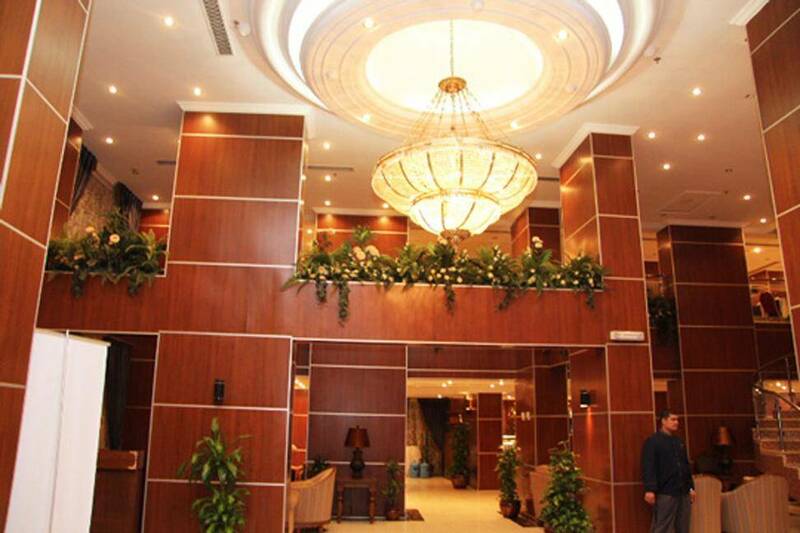 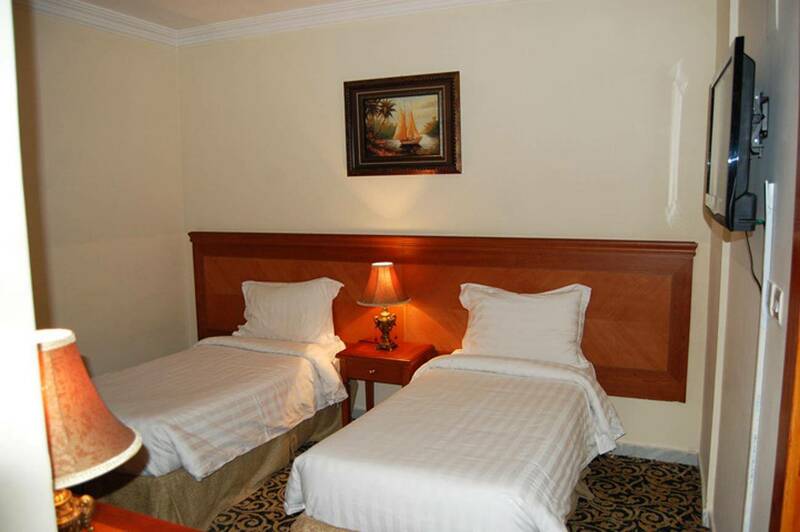 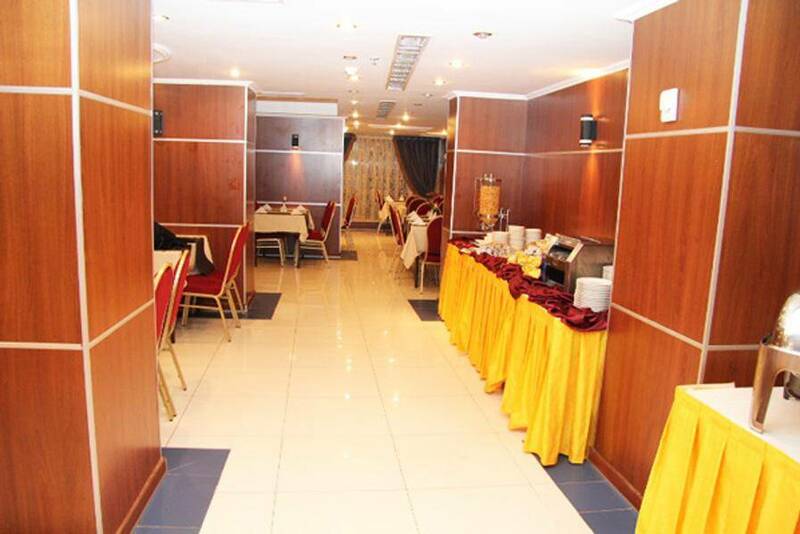 Luluat Al Shark hotel is a 3 stars hotel, located in Ajyad district in the city of Mecca in Saudi Arabia.The hotel has 198 rooms that are simply furnished with classic colors. 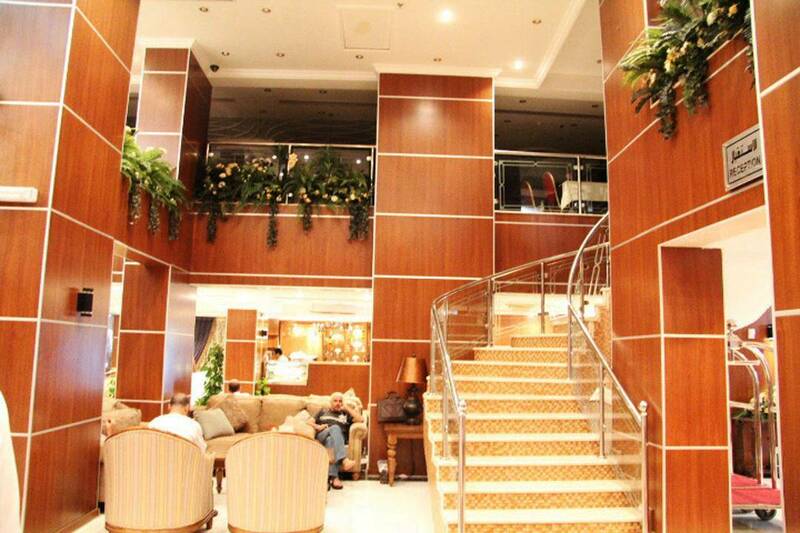 24-hours front desk service in order to facilitate things for you. 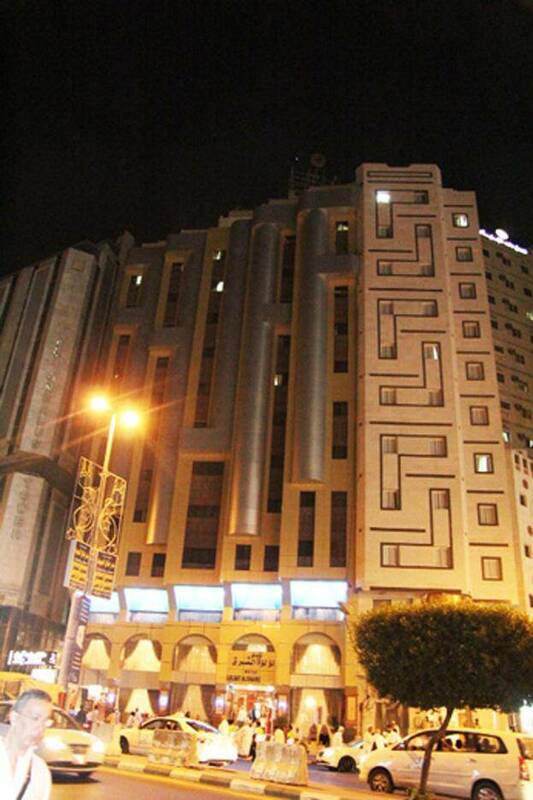 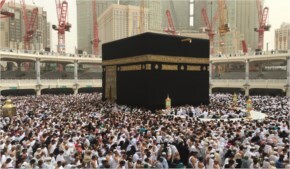 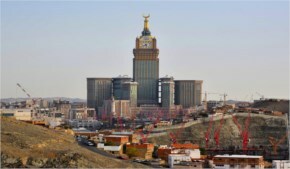 The great thing about the hotel’s site is because it’s only 10 minutes’ walk far from Al Haram Mosque, and 15 minutes’ walk away from the Al-Diyafa Mall. 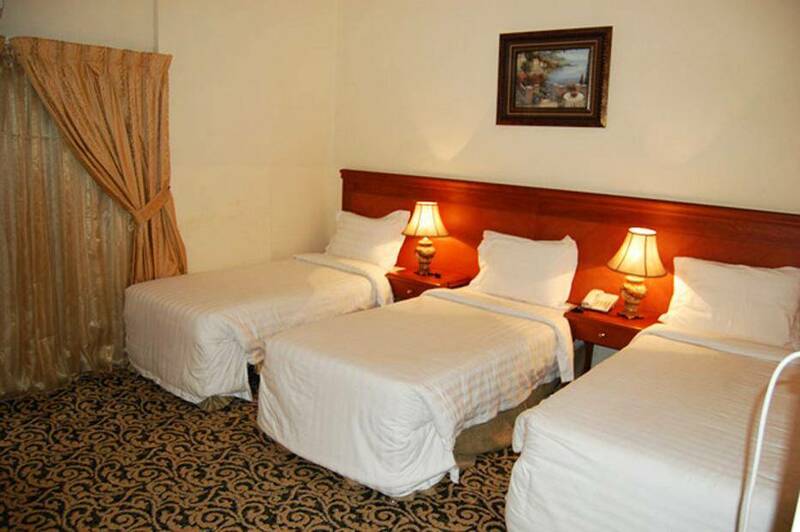 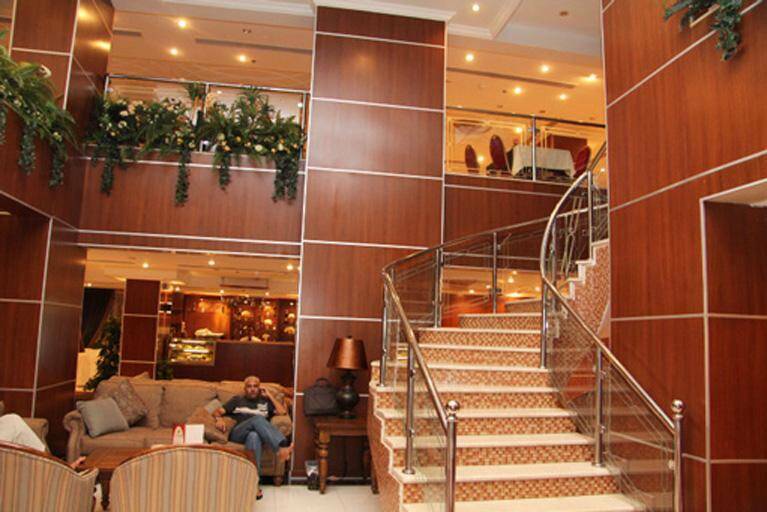 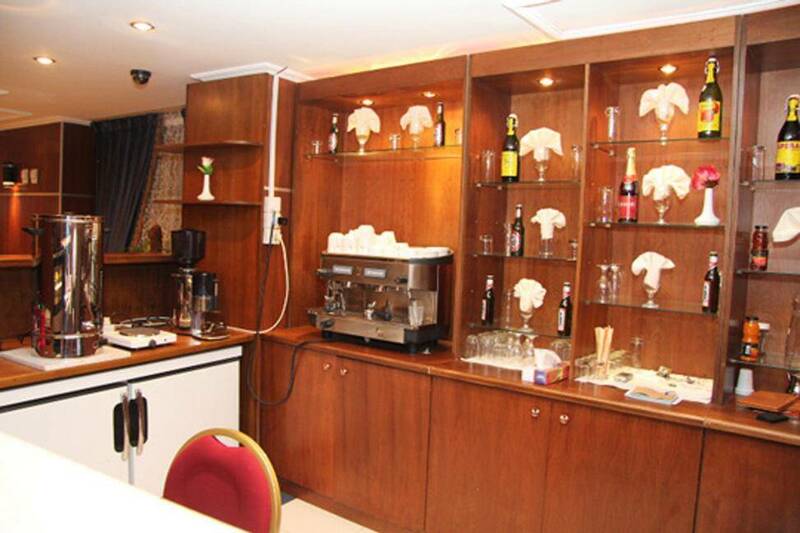 The Internet service Wi-Fi is provided in both rooms and public places. 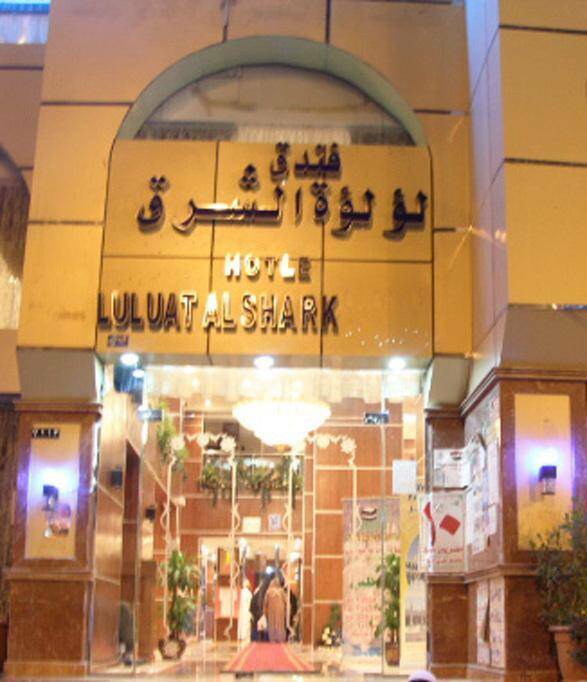 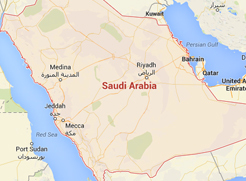 When would you like to stay at Luluat Al Shark? 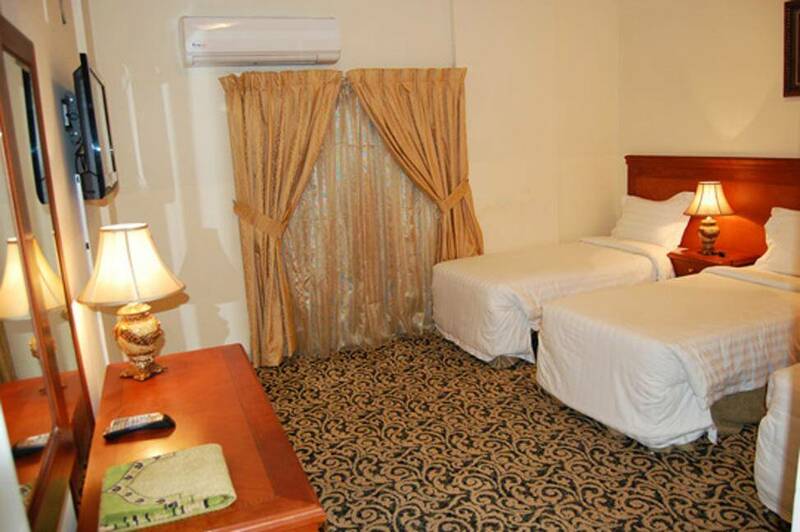 This room contains four standard single beds, and it has a wardrobe, three bedsides and a vanity table. 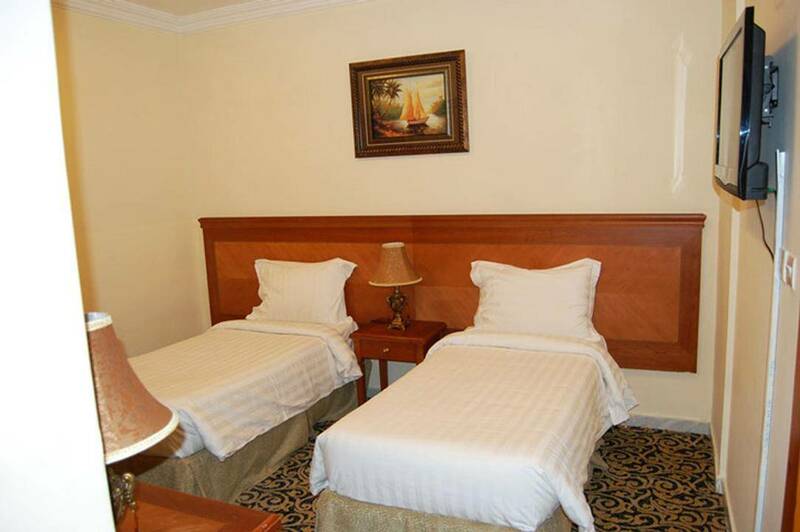 This room contains one standard double bed, and it has a wardrobe, a bedside, and a vanity table. 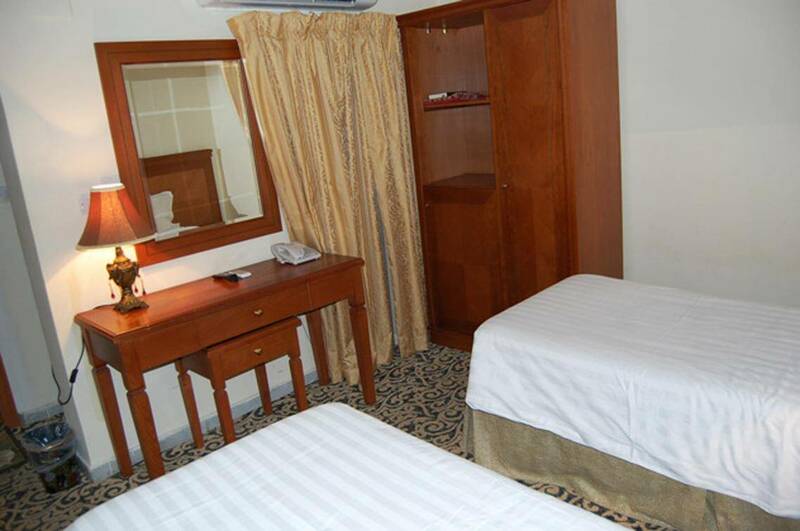 This room contains three standard single beds, and it has a wardrobe, two bedsides and a vanity table. 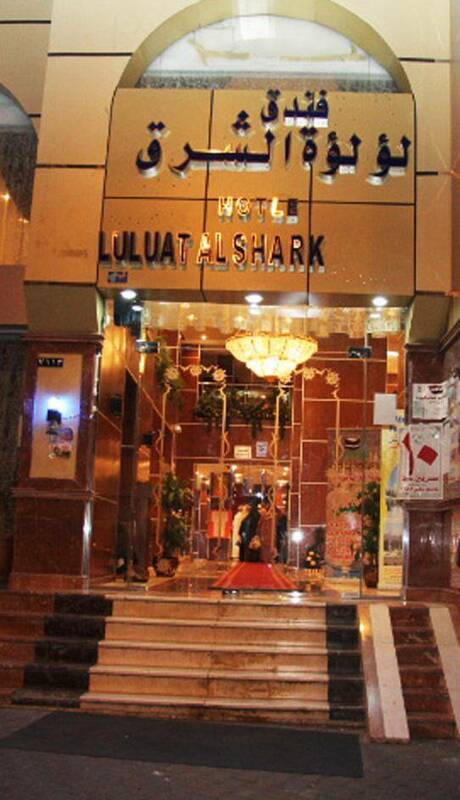 Luluat Al Shark has 198 rooms which are classified into (Double rooms, Triple rooms and Quadruple rooms) and each room has a small refrigerator, TV with satellite channels, Air Conditioning, wardrobe, vanity table, bedsides and a private bathroom which has a shower, a bathtub and all the accessories like hair dryer and shaving mirror. 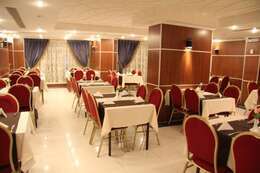 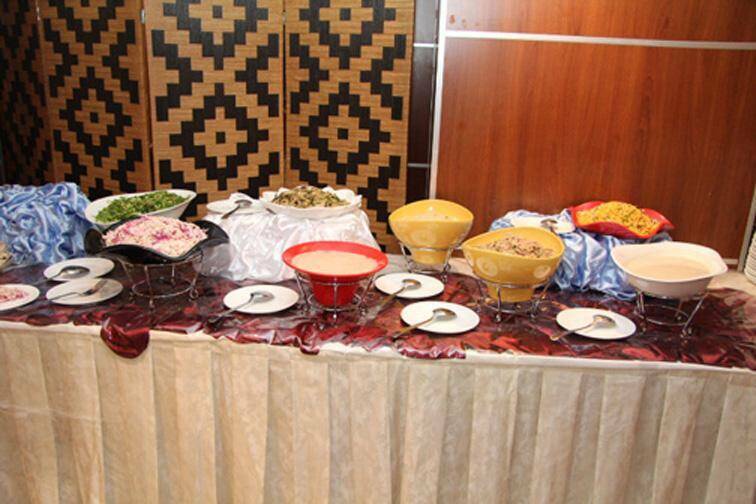 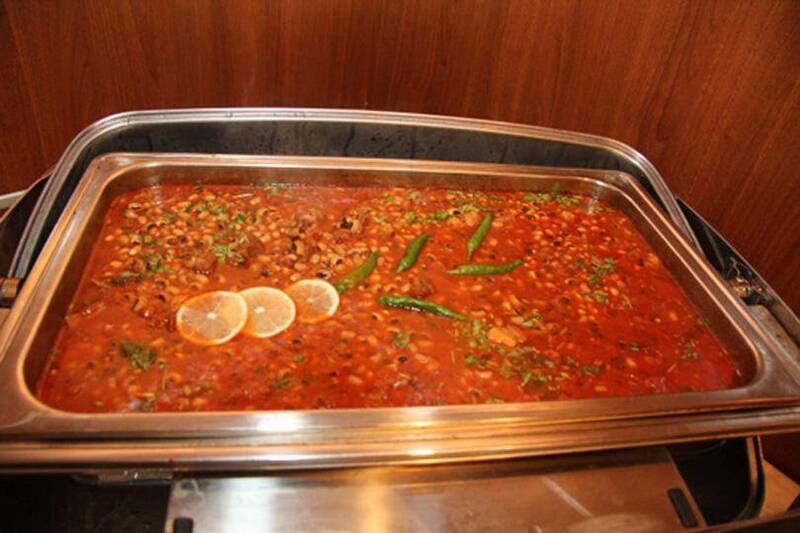 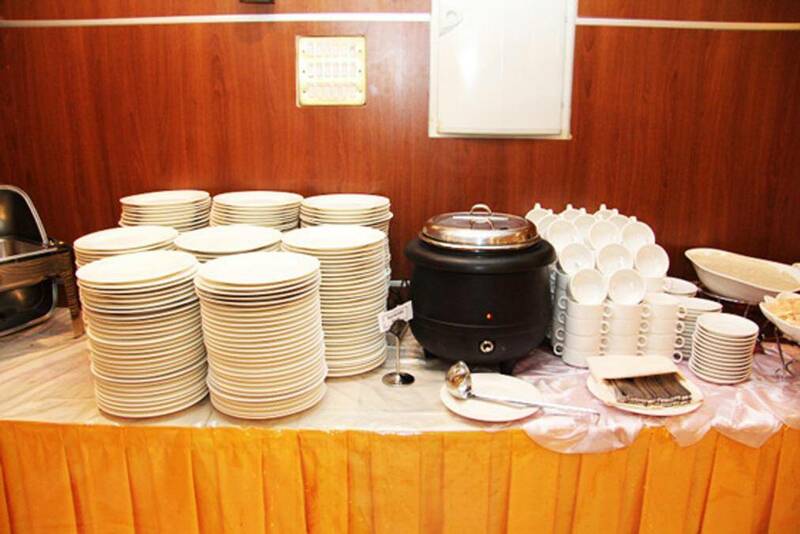 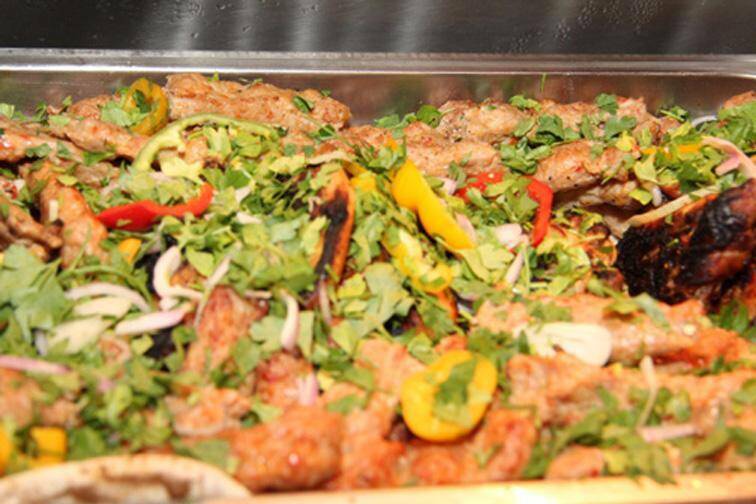 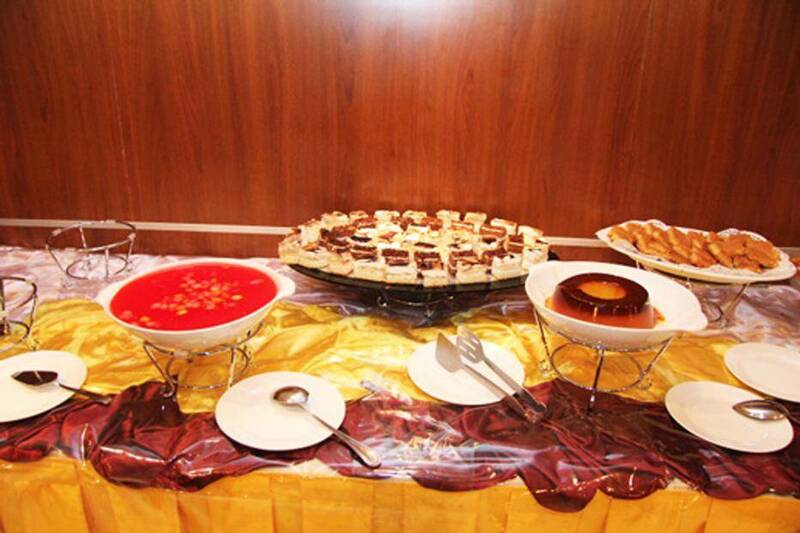 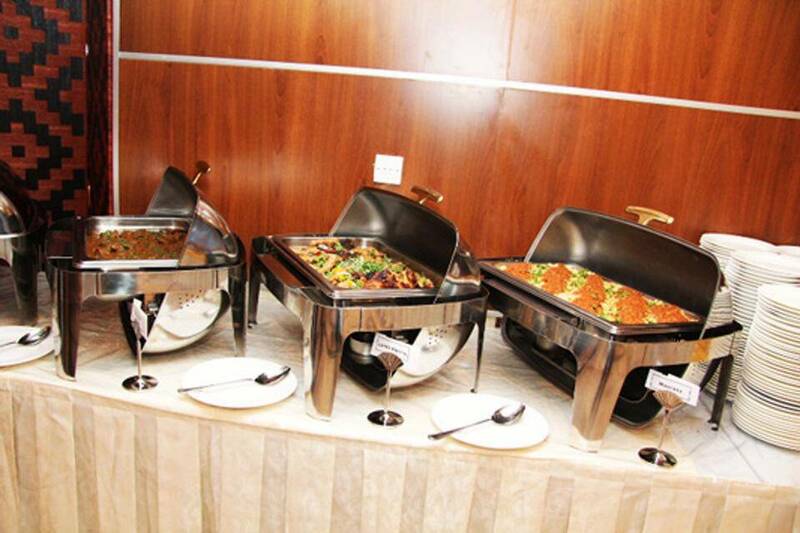 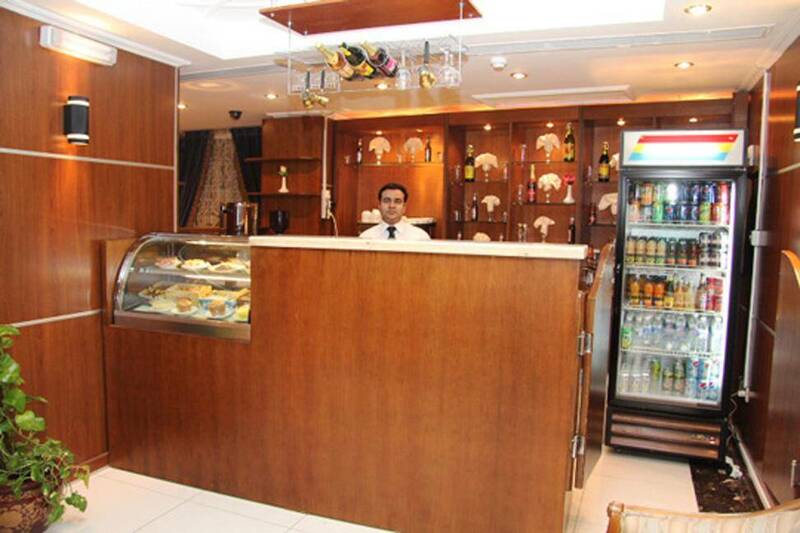 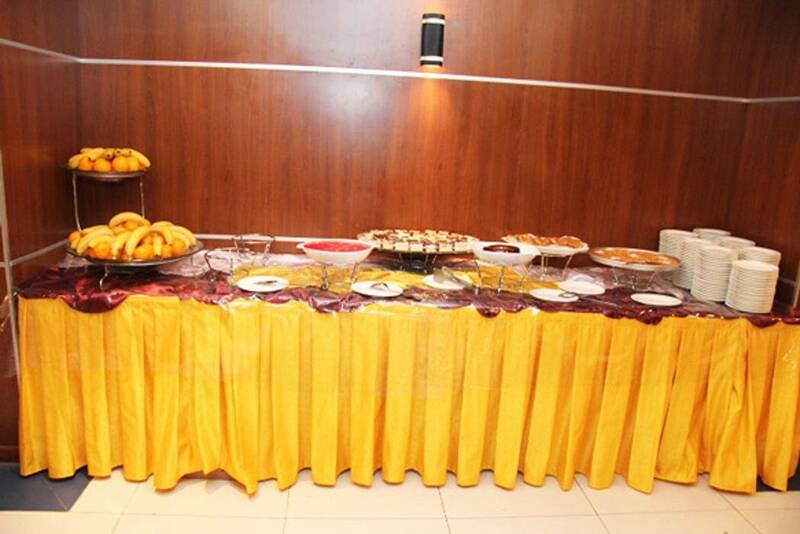 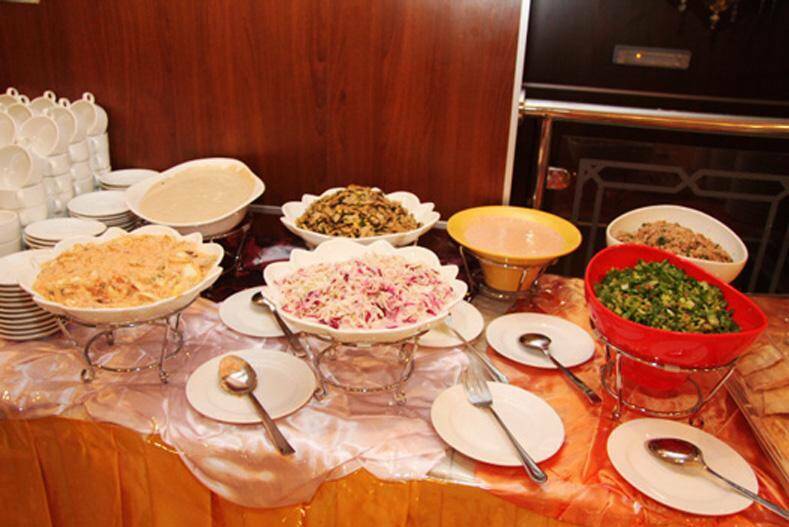 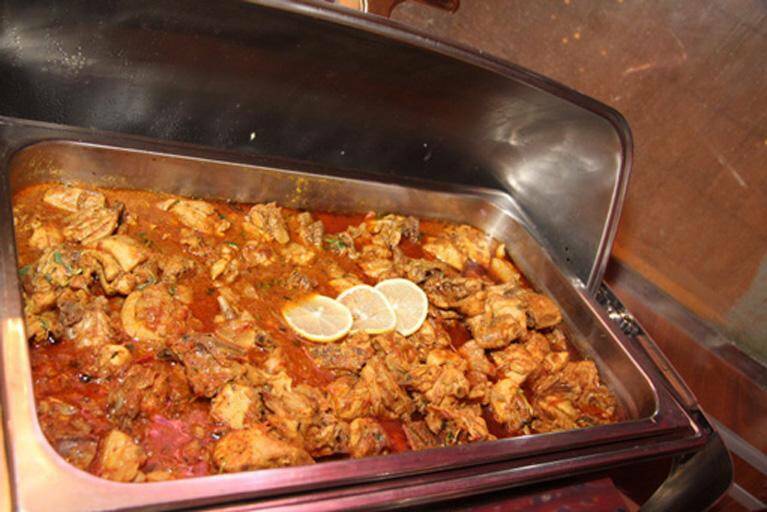 The hotel has a big restaurant that serves all kinds of western and eastern food especially the Indian food.